Seal and protect the delicate knots on lace and mesh hair systems. 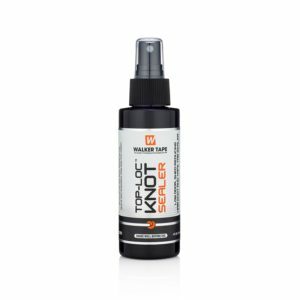 Knot A Problem knot sealer creates a clear and flexible coating over knots on hair attachment bases to help prevent unwanted hair shedding, which is caused by normal daily grooming. 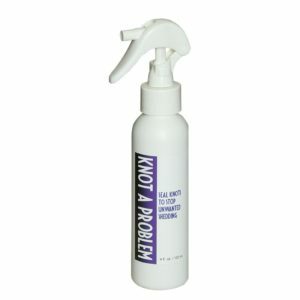 Knot A Problem contains no harsh chemicals.